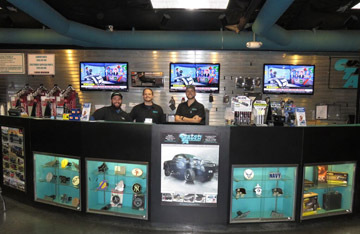 Our Service Technicians are factory trained and have over 100 combined years of experience to professionally install your aftermarket accessory.For your professional installation, call or stop in to one of our locations today! 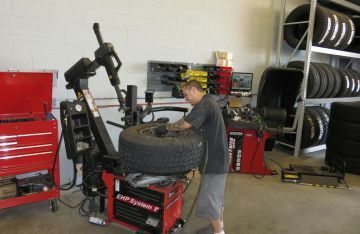 Professionally installed suspension lifts are popular with off road enthusiasts. 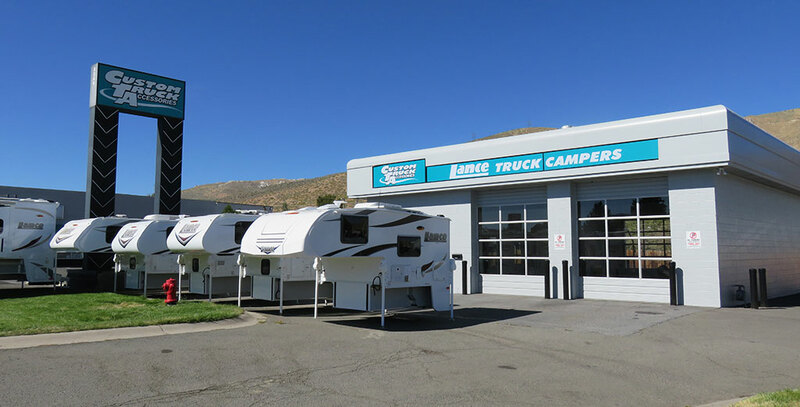 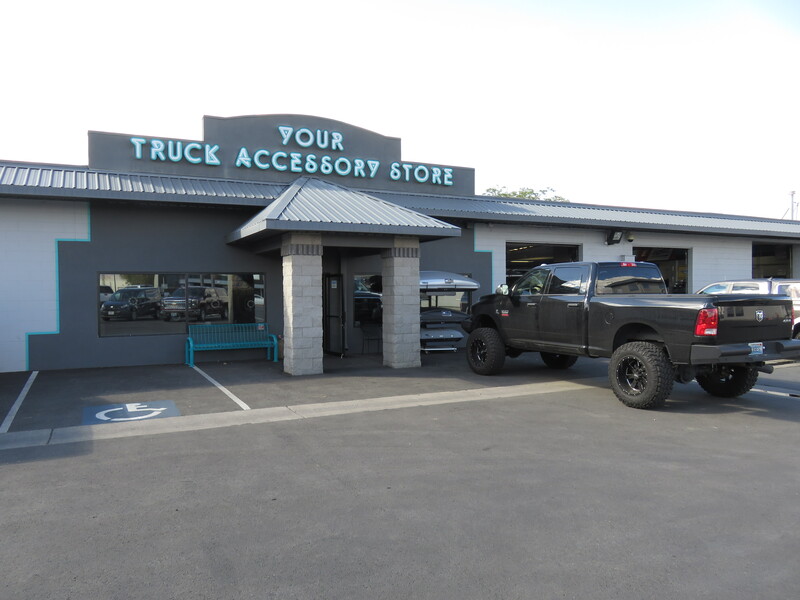 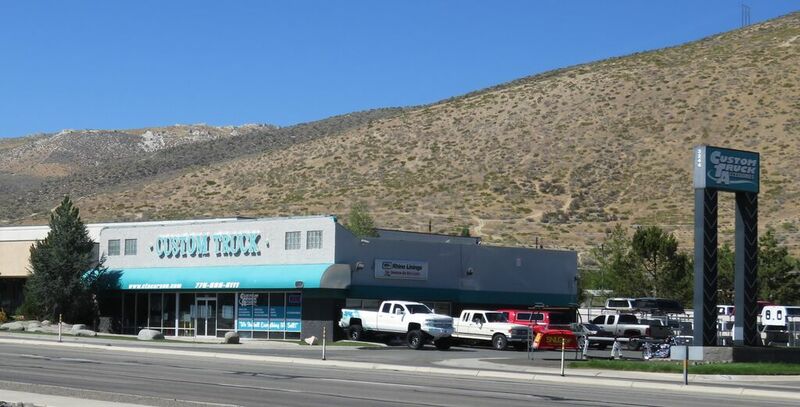 Custom Truck Accessories has state of the art installation equipment in our Reno and Carson City locations for installing your suspension lift and mounting your tires and wheels. 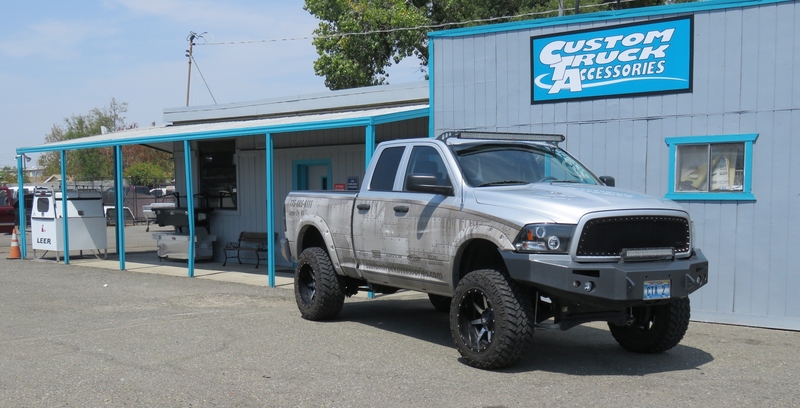 Custom Truck Accessories has been spraying bed liners in Northern Nevada since 1995! 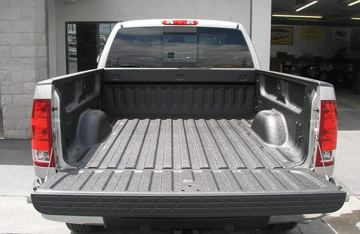 Our dedication to providing the best quality product has made us the number one choice for your spray-in-bed liner.